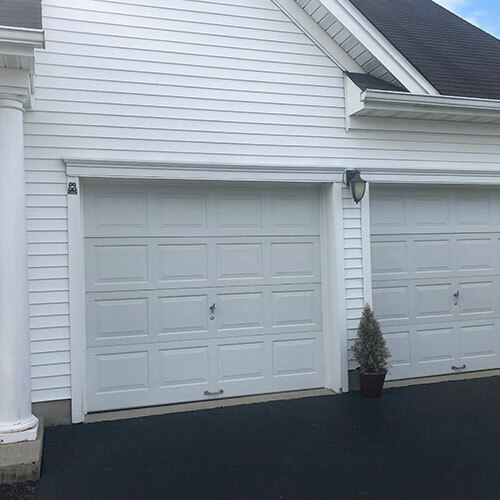 If you want to come home to your place in Lambertville and click the clicker to open the garage door then rely on guaranteed service from the garage door professionals that come to your rescue 24 hours a day. 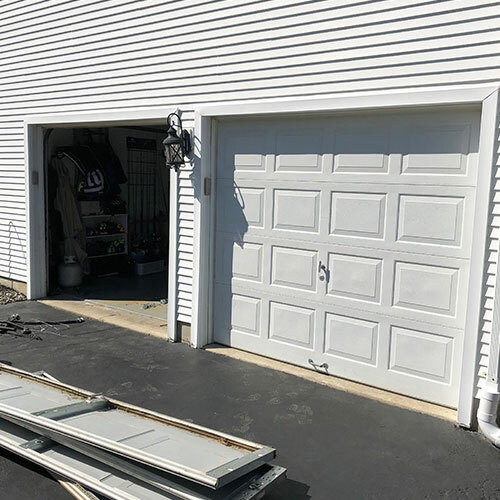 All Day Garage Doors is available for garage door repairs and new installations around the clock — just call 609-960-0662 and let the operator know what kind of assistance you need. We can send a technician to your place in Lambertville when it is convenient for you. 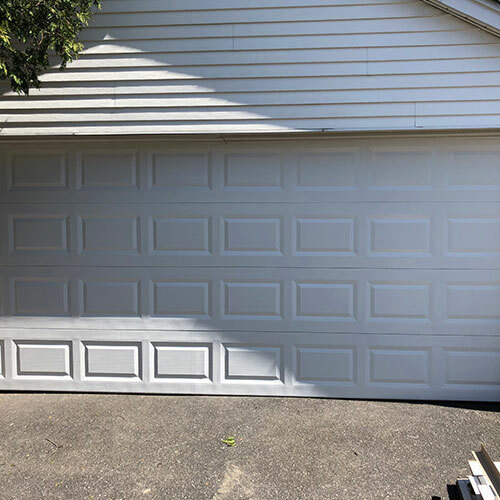 The best deals are available from All Day Garage Doors and we can help you with any problems that ever come up with solid warranties on all parts and labor. 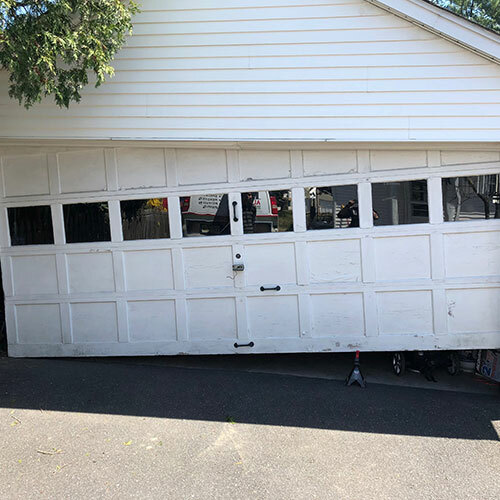 When you need the job done right for your garage door to be secure and operate the way you want it to then you call on All Day Garage Doors and you get the service you want! 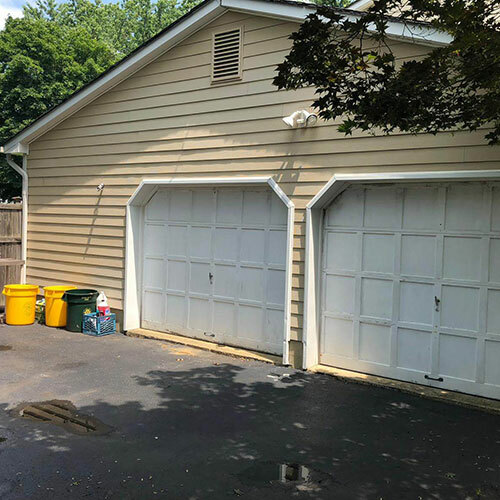 Repairs for garage doors come in three major types. 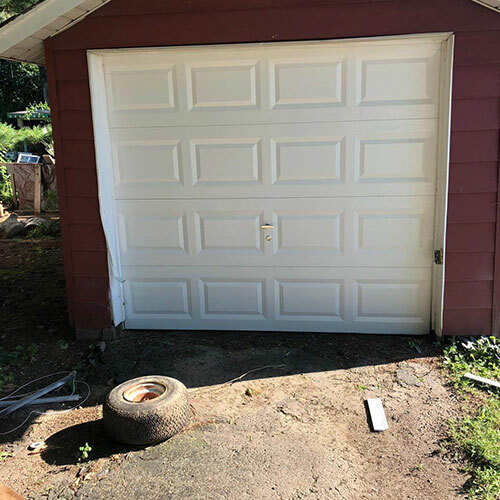 The most obvious is a dented or broken panel or siding. We can help repair this for a permanent solution without having to replace major components. If the door is in one piece but it fails to slide properly then there might be something wrong with the tracks or chains. 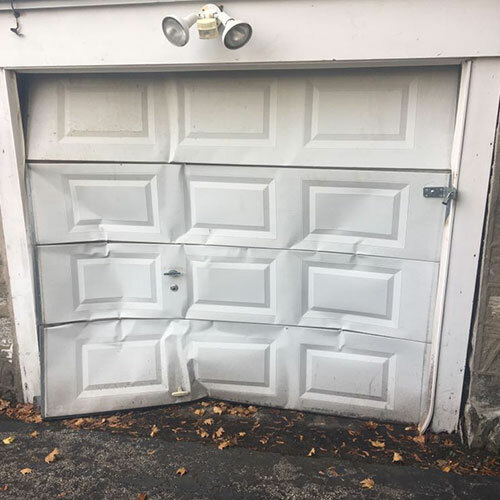 After examining the mechanical units of the garage door there is the final possibility that there is an electrical malfunction. Relax, the best team east of the Delaware River is on the job and it will be remedied in no time. 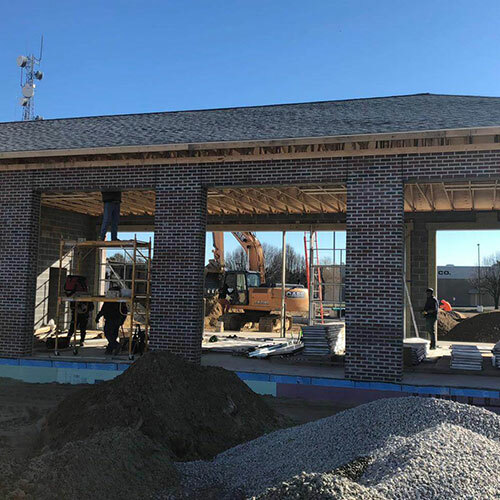 All Day Garage Doors is at the helm so you know the job will be finished properly. Let’s get your home secure and your garage door back to perfect operations before the winter snow hits next year. You might notice the fanciful gates at the Lilly Mansion and wonder how they maintain, well that is how our technicians think. 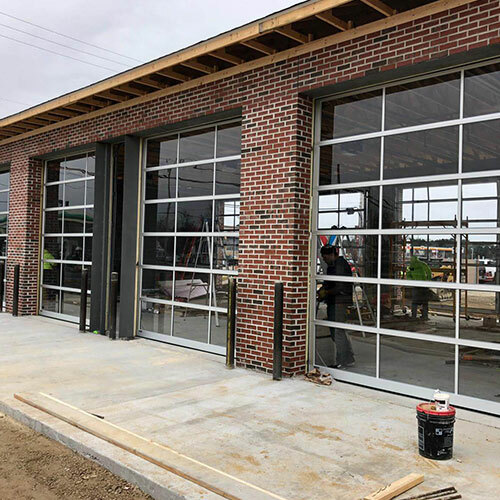 All things garage doors go through our minds around the clock. Also, around the clock is our service team ready to fix up your garage door. 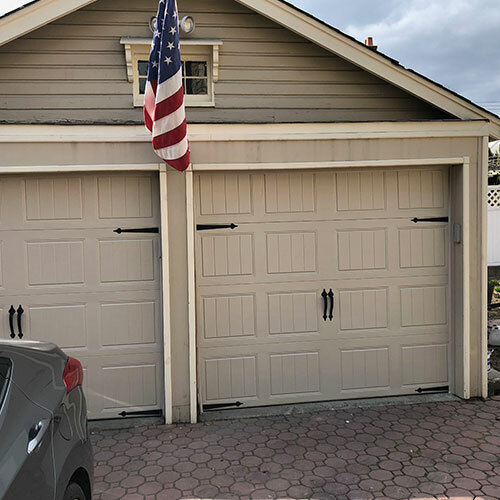 When the options for repair are no longer viable based on price and function then a new garage door is available at the right price and in the nicest styles you can imagine. Infact, 30% of the view of your home is most likely the garage door so give the neighbors something to smile at. We have top brand models of garage doors that are equipped all new sensors, remotes, and openers. You can choose from chain or hydraulic and many more options. The best part is the awesome deals we offer every season. All work is guaranteed reliable and we backup the promise to all parts. 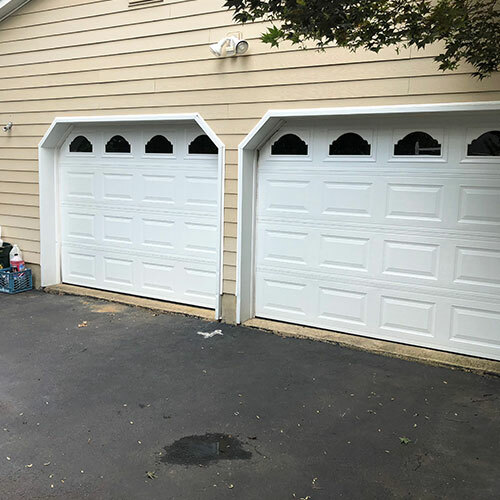 All Day Garage Doors is only a call away at 609-960-0662 and with round the clock service we can implement a technician to arrive at your place in Lambertville today. and take control of the remotes in your life. 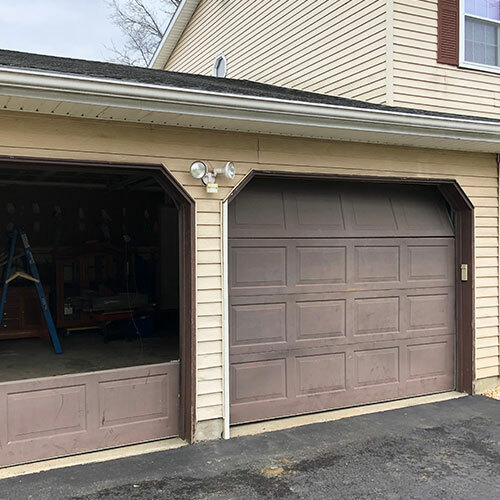 Access the control you want for your home garage door and replace the parts that need be while saving money on garage door repairs with All Day Garage Doors Lambertville, NJ. 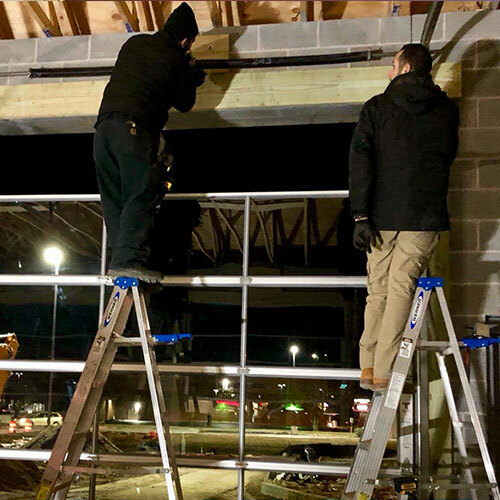 All work is guaranteed by our company for labor and the manufacturer’s warranty. We can help you address all problems in a professional manner. 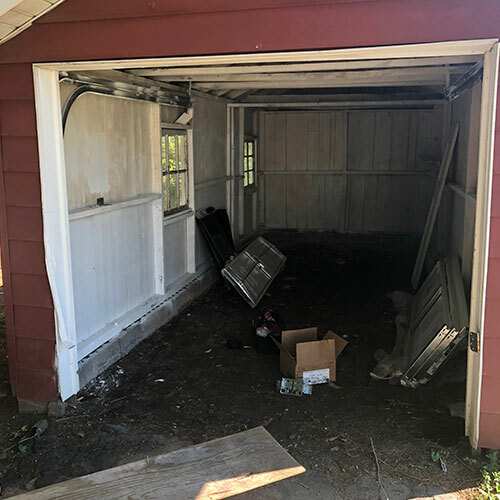 Let’s make your entry to your garage a smooth part of the day that presents absolutely no problems so you can enjoy your life. All Day Garage Doors a call 609-533-5147 and control the remotes in your life. 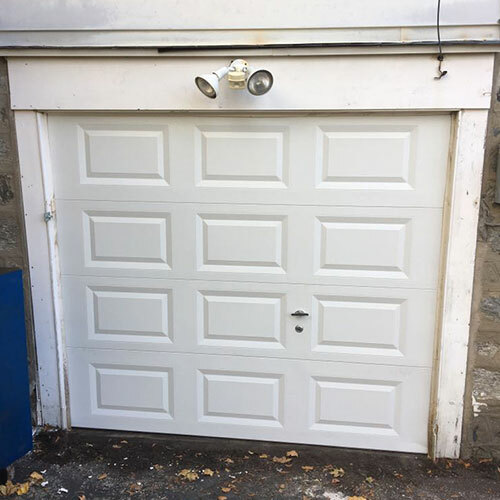 Access the control you want for your home garage door and replace the parts that need be while saving money on garage door repairs with All Day Garage Doors Lambertville NJ.